Sick of looking at your yard through torn or dirty screens? Consider an upgrade that will add flexibility to your life: retractable screen doors. Here are three ways retractable screen doors from All Seasons, a division of Polar Shades, will spice up your home. 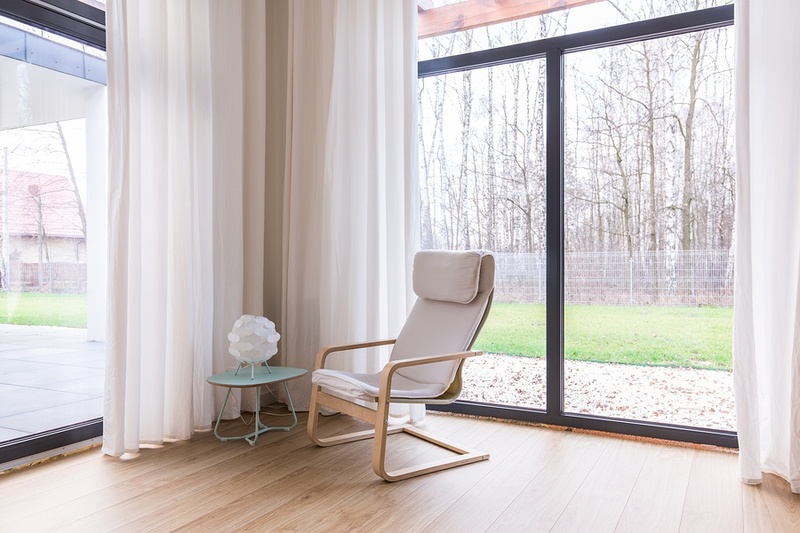 Traditional screens must be removed to clean the glass behind them, while screen-less doors and windows are completely unprotected from pollen, dust, dirt, and other sources of residue and buildup. Retractable screen doors are the happy medium. As they can be rolled away for easy access to your glass door. Breezy day in the desert? Instead of paying to cool a closed-up house, open your doors. Retractable screen doors let fresh air pass through your home, so your house will feel cooler than if you turned on the air conditioning and kept the windows and doors closed. Of course, if you’re using less air conditioning and opening your doors more often, you’ll also reduce two big expenses: utilities and HVAC costs. Your utility bills may reflect your upgrade to retractable screen doors, because you won’t need to rely on interior lights and a/c as often. Because retractable doors return seamlessly into an aluminum housing while not in use, they’re more durable and less likely to need costly repairs. We believe Las Vegas homeowners deserve versatile, stylish options that make their lives easier and more beautiful. We offer free in-home consultations for our All Seasons Retractable Screens, and we'll come to you for an accurate estimate. Call us today at 877-260-6110 to schedule your appointment and spice up your home with retractable screen doors.